One of the first things you&apos;ll need to learn about before tackling prime and composite numbers are factors. 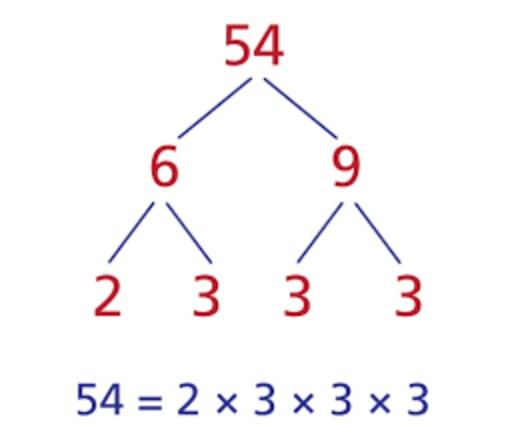 Factors are what you&apos;ll have to multiply together in order to get a certain number. 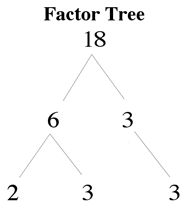 So for example, the factors of 18 is 2 and 9 since 2 x 9 = 18. The divisor definition is a number that another number is to be divided with. In this case, 2 and 9 are each also known as a divisor. So what are prime numbers? Prime numbers are numbers that can only be factored by 1 and itself. An example of this is 2. You cannot get an answer of 2 in multiplication other than multiplying 2 with 1. 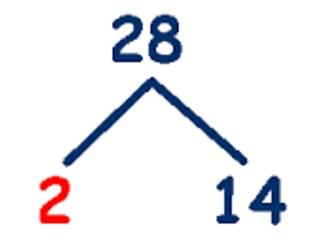 2 is known as a prime divisor. Contrary to prime numbers, composite numbers are numbers that have more factors than just 1 and itself. 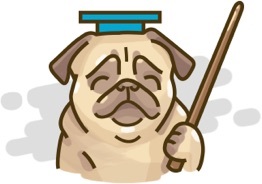 It also is positive. For example, 9 can be factored into 3 x 3 or it can be 9 x 1. All whole numbers are either prime or composite, other than the number 1 and 0. 0 has an infinite amount of factors, whereas 1 cannot be made up of anything that is not itself. We are done now because all the numbers are prime, but we can group up the same numbers in exponent form. 141414 is not prime, so it can be factored further. What is the greatest common factor between 160160160 and 144144144, using continuous division? Got a number in mind you wanted to check the prime factors for? Here&apos;s a prime factor calculator you can check out. Want to learn more related to this lesson? Take a look at how to use exponents to describe numbers, the product rule of exponents, how to find common factors of polynomials, and factoring polynomials. A prime number is a whole number which can only be divided evenly by one or itself. 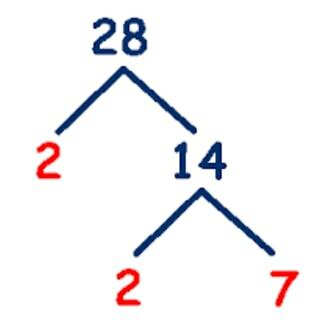 Composite numbers are whole numbers that is not prime or has more than two factors. Prime factorization is a process that looks for prime factors of a number. Numbers that can be multiplied together to give the original value. A whole number that has only "two" factors: 1 & itself. A Whole number that is not prime or has more than 2 factors. They are neither prime nor composite. 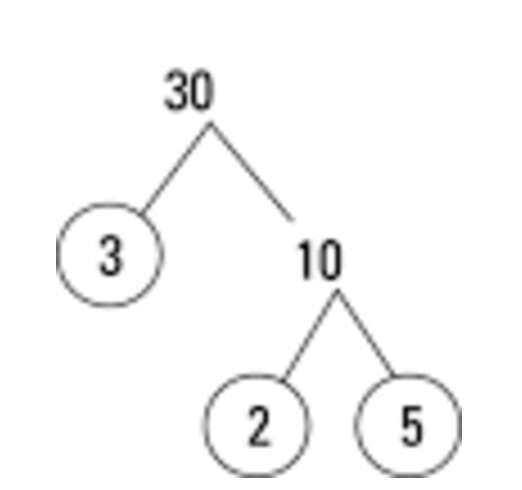 A method of finding prime factors by using a tree diagram. A method of finding prime factors by using a continuous division. Determine if the numbers are prime or composite. 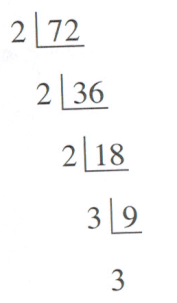 What are the prime factors of the following numbers?